Pinstagram doesn’t exist (Yet) and by its existence, we mean a hypothetical app take over with a single feature. 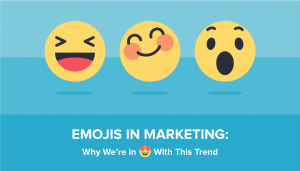 That’s how important app features are and the hype around them is completely true. 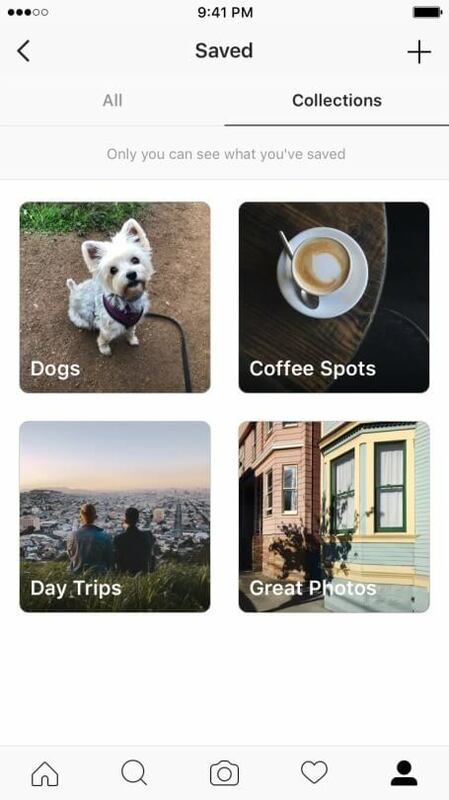 When Facebook kept a close watch on Snapchat’s growing popularity with its stories, it knew what it had to do with its adopted pet app – Instagram. Little did we know that one story feature addition theft would be a total game changer? Instagram at that time had an audience but on a passive mode, while Snapchat (400 million users) was on fire. The story addition activated the audience on Instagram ad drew more users (1 billion users currently). All hell broke loose when Instagram dropped a hint about stealing the ‘collections’ feature that lets you save and organize your favourite feed posts. 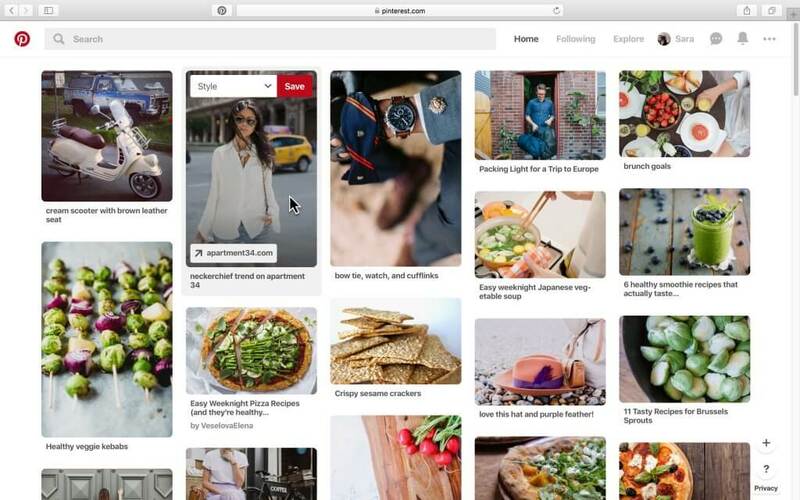 Pinterest has all the rights to be furious about this move because, hello? That is what makes Pinterest stand out in the first place! The Instagram public collections could spark a new medium of content curation instead of creation. People can finally stack a bunch of their favourite posts on travel, beauty, fashion, lifestyle, art etc and display it to their followers. You could basically display your identity through your collection of posts even if they’re not yours. It will display your identity in a away and help you connect to like-minded individuals. Collections was always a private, solo feature for organizing your bookmarks gathered through the Instagram Save feature that launched in late 2016.The feature will activate a whole new section of contributors. A supposed prototype that hasn’t been released to the public, displays the ability to toggle on public visibility for a collection and also tag contributors who can further add to the collection. Will this make way for a progeny of Instagram influencers who will now be termed as Instagram contributors? 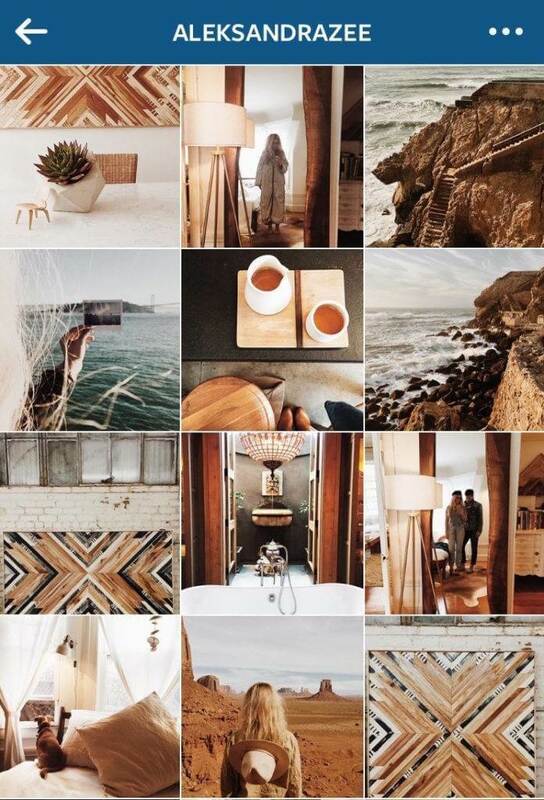 The public collections feature could fuel Instagram’s commerce strategy. ‘It will be a big part of the roadmap’ according to Mark Zuckerberg. Apparently, Instagram already has a personalized shopping feed in the explore section and insiders reveal that Instagram is working on a dedicated shopping app. I’m sure some of us are already envisioning fashionistas, beauty bloggers, magazines and brands giving us a spoonful of their recommended collections. We would like to play the devil’s advocate here by telling you that it is human nature to look for convenience. 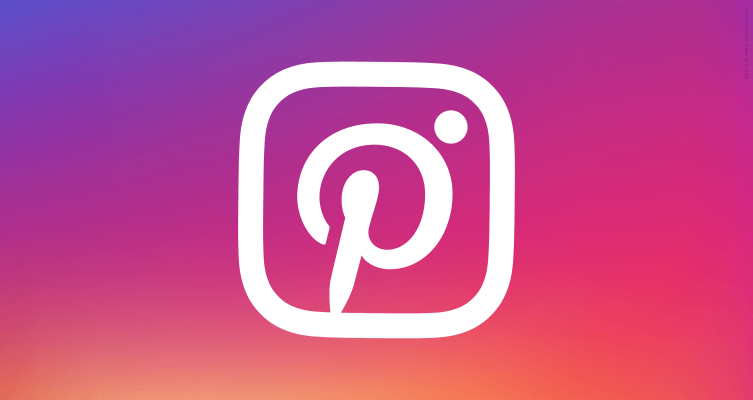 Our generation is getting lazier, the Chinese access everything from a single app and past events explain the possibility of the migration of Pinterest users to Instagram. Two tech geeks – Pek Pongpaet, 35 and Brandon Leonardo, 28 launched a dummy of the possible interface and a named it Pinstagram of course. 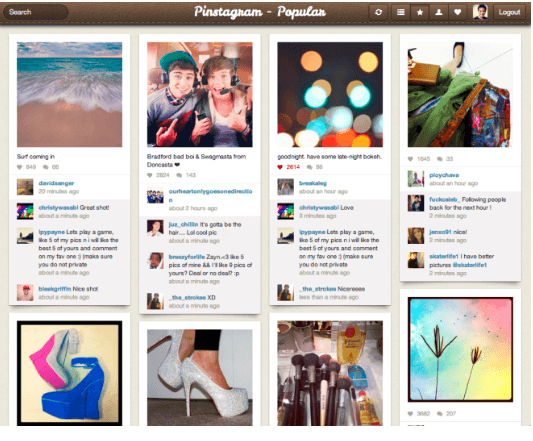 The app uses the famous waterfall layout of Pinterest to create a platform for viewing your Instagram photos on the web. Instagram’s moves are still far behind China’s WeChat, an app that is Instagram, Facebook, Twitter, Whatsapp, Uber and Zomato all wrapped into one. The concept of Pinstagram already exists in the form of Xiahongshu, another Chinese app dedicated to shopping alone with all the features that Instagram has on its agenda. What is yet to be introduced in the west, already exists in China.